Laos is the only landlocked nation of Southeast Asia. If you are missing the mountain scene, make your way here. If you are looking for a more quiet SEAsian experience, this is your country. 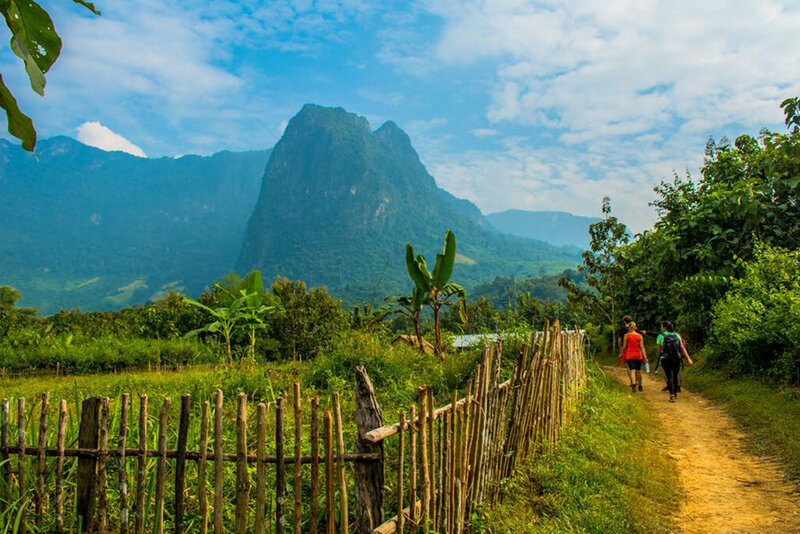 Laos is a bit wilder compared to the rest of the region but with a heart full of adventure, you will be able to explore the corners of the country discovering everything from waterfalls to mountains to native animals and rediscovering the generosity of humans. Guaranteed to leave with a smile on your face that will last you weeks.